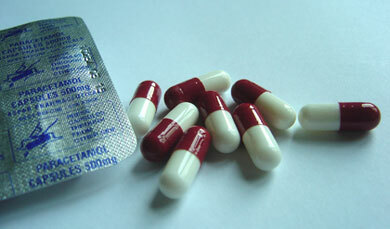 We are a major supplier of analgesics to the British pharmacy and grocery sectors throughout the UK. 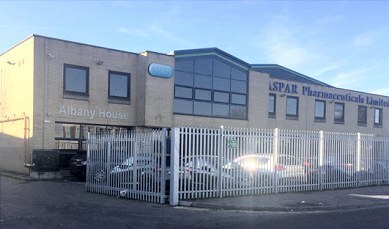 Through a consistent program of investment and innovative management, Aspar has become one of the UK’s specialist pharmaceutical manufacturing and contract packers. By controlling growth we are able to respond quickly to the needs of our customers, giving them the first to market advantage. Aspar Pharmaceuticals are delighted to announce our move to brand new purpose built £14m state of art UK manufacturing and head office premises in St Albans. This will significantly expand our capacity to take on new business and maximises future growth potential for the company. What’s going on at Aspar? For all the latest news, product launches and vacancies, visit our newsroom or follow us on ‘Twitter’, You will see that Aspar has very active development plans. Ever increasing growth has led to the implementation and installation of new plant, both in our on site laboratory and blister packing lines. Tablet mixing and preparation has also seen high expenditure over the last two years. Over 100 product lines now grace our portfolio from anelgesics to Herbal alternatives. Many more products are currently within the MHRA regulatory stages of approval. Click on this link for detailed listings. No business will succeed without a dedicated workforce, at Aspar we are fortunate to have industry experience in abundance. If you should wish to contact any key members of our staff please use the email links provided.